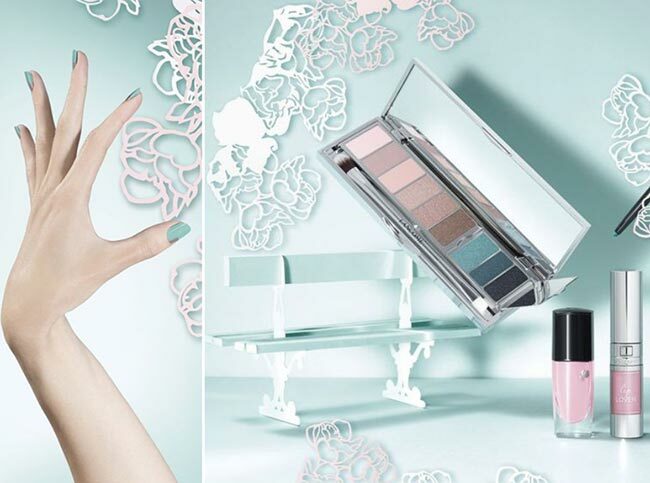 The latest Lancome French Innocence spring 2015 makeup collection is inspired from the charming flower gardens and parks of Paris, bringing delicate colors that a true French woman needs for emphasizing her natural beauty. The products bear the names of famous Parisian places, such as Bagatelle, Tuileries or Monceau, while the name of the entire collection truly captures the nature of these magic products. 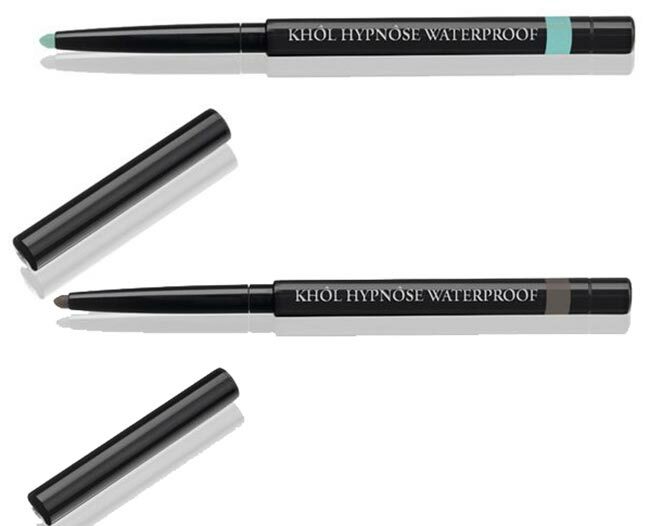 Lovely pastel colors should be your pick this spring, if you want to diminish all the winter blues and add that radiance and sophistication to your face with a single brushstroke. 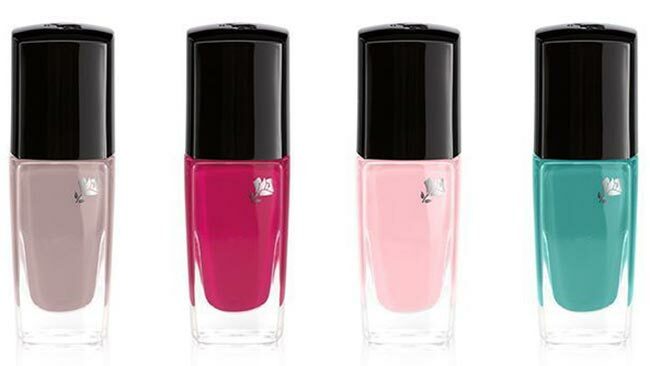 Below discover all the pieces included in this beautiful makeup line! 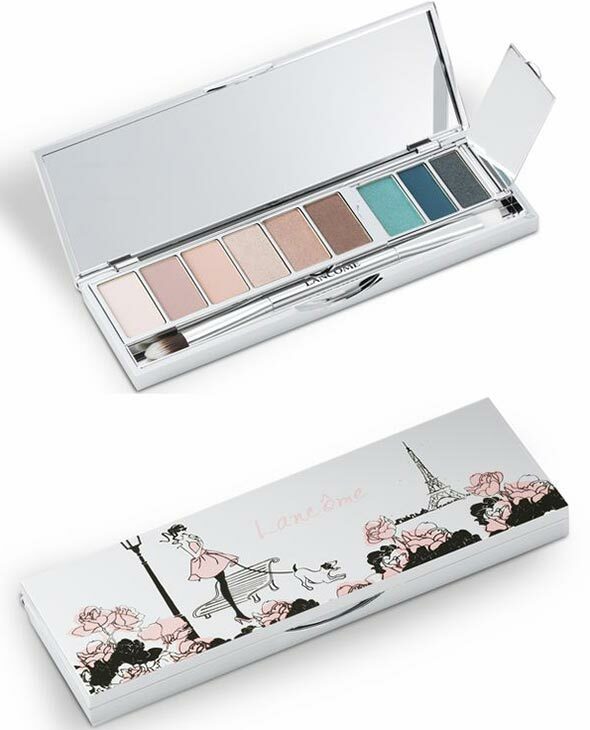 It’s the beautiful packaging of this eyeshadow palette that catches the attention instantly, and when you open it, you’ll discover 9 soft shades, 6 of which are about light neutral tones including pinks and beiges, while the remaining 3 are much more intense turquoise-blue colors. Mix and match the shades to create the perfect no-makeup looks for the daytime, and lovely feminine eye makeup styles for special events. 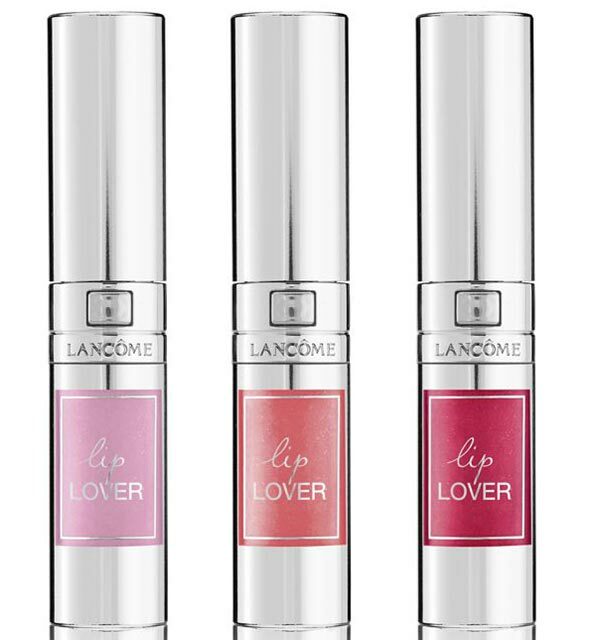 The international launch date of the Lancome French Innocence spring 2015 makeup collection is scheduled for February 2015, just in time for the arrival of the warm days!